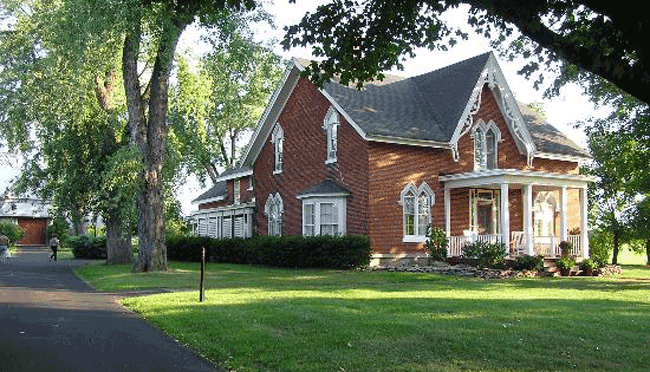 1840 Gothic Revival home located on the Wine Trail and the Seaway Trail. WiFi, off-street parking. Packages available.